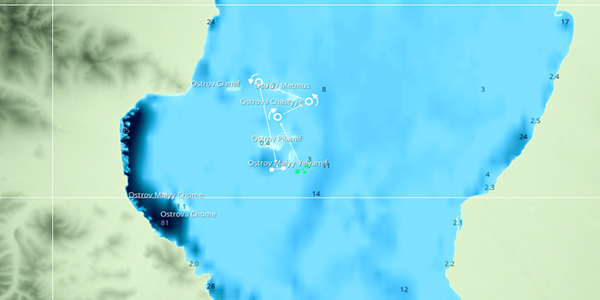 Sailaway Update V1.0.12 – A new boat and some fixes! Posted on 18th July 2018 at 4:04 pm. It’s been awhile but hopefully what I have to share today is worth the wait. First off, big news, it’s a new boat! A beautiful 32′ Offshore Racer with hydrofoils, inspired by the Figaro Beneteau 3. We’ve also fixed a boatload of bugs and as some you may already noted we’ve made a change to leave the offline sailing penalty in the players hands. Now the organizer of the event is in control whether that penalty is on or off. Added the new hydrofoil 32′ Offshore Racer. Changed routines for particles, floatation, boat friction and boat stability to accommodate hydrofoils. Boat names were sometimes partially occluded by the hull of the boat. Small bugs in displaying lines that are being controlled. The list of lines to be controlled with the Q/E keys no longer shows trim lines for sails that aren’t raised except their halyard or furl line). Helping hand button no longer pulls lines of sails that aren’t raised. Helping hand now says: Easing genoa halyard from 100 to 0% to make the genoa more round. Saving and restoring the size of the navigation window sometimes resulted in wrong sizes and wrong positions. 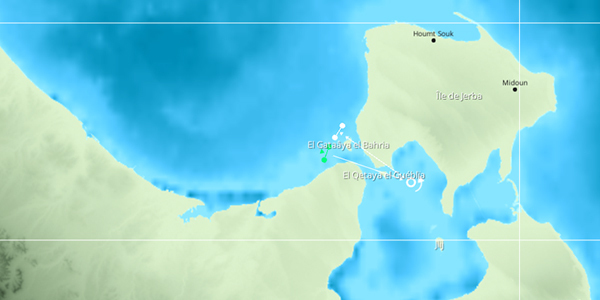 Extended the theoretical global sailing area from S80 – N80 degrees to S89 – N89 degrees. The penalty for offline sailing in long distance races and challenges can now be set by the organizer of the event. The color of foils were not copied onto the boat when a Steam workshop item was applied. We are still working away hard on the map editor and we’ll giving you more information on how you can influence the direction of this in an upcoming update. If you have a bug you’d like to report from this update, please follow the guide for ‘How to report a bug’ and post a new thread in the Bug Reporting Forum. 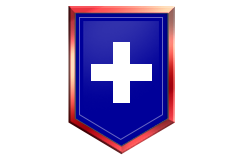 Weekly Races – Win special badges by revisiting our top long races! Posted on 23rd February 2018 at 3:48 pm. Here are the last weekend races for the Early Access version of Sailaway! To celebrate we thought it’d be fun to revisit the three most popular weekend long races. 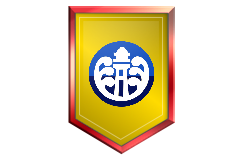 Additionally, we have have special limited edition completion badges for you to win and pin on your boats. These races overlap each other, but you can race in all three of them at once by using different boats in each and switch between them (you’ll need to use the waypoint system). Let us know if you manage to complete all three in the comments! 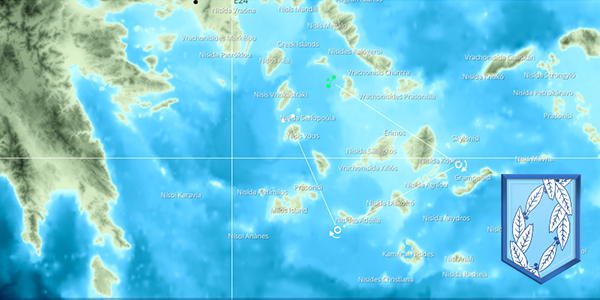 This was a tricky course through the islands of the Aegean Sea with a wind direction change. 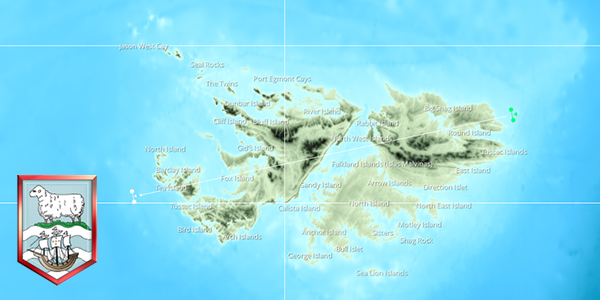 This was a race across the length of the islands with strong winds – plan ahead! 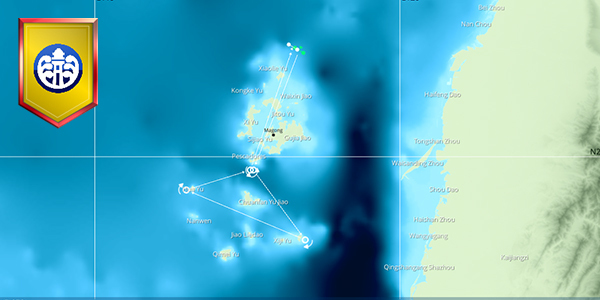 This was a complex course across the islands in Taiwan, watch out for the stronger winds later on. Posted on 16th February 2018 at 2:27 pm. Here are this weekend’s races! We’re going back and forth between America and Russia via the Diomede Islands, watch out for the late storm winds! This week we’re at the Japanese city of Suzuka. Posted on 9th February 2018 at 5:13 pm. Here are this weekend’s races! If you’ve been creating your own races, post the name of your favourites in the comments so others can look for them. 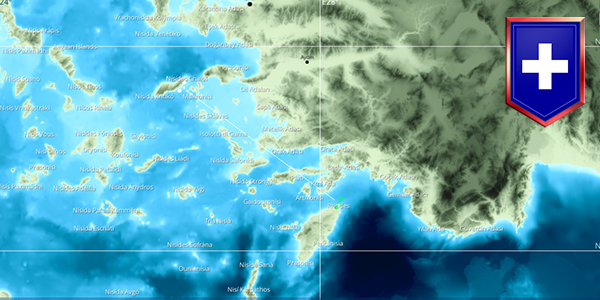 A race around these wonderful Greek islands – watch out for the wind direction change halfway through! 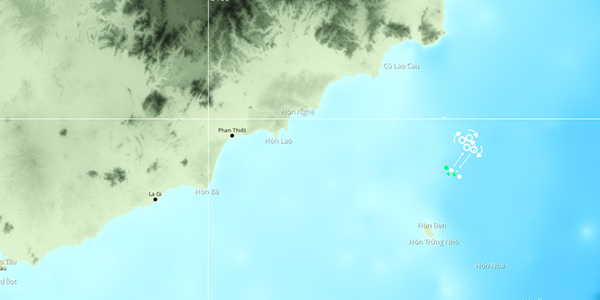 A there-and-back race with a tricky slalom in the East Sea near the Vietnamese island of Hon Phu Quy. 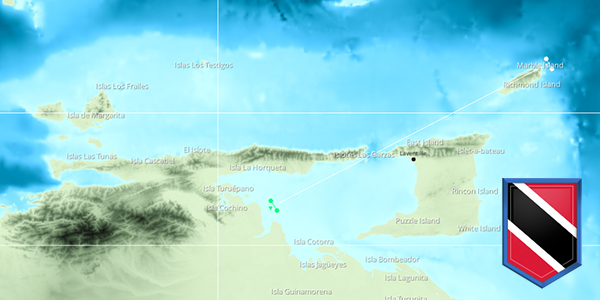 This week we’re off the coast of the Venezuelan Capital. Posted on 2nd February 2018 at 9:03 pm. Here are this weekend’s races! If you’ve been creating your own races, post the name of your favourites in the comments so others can look for them! 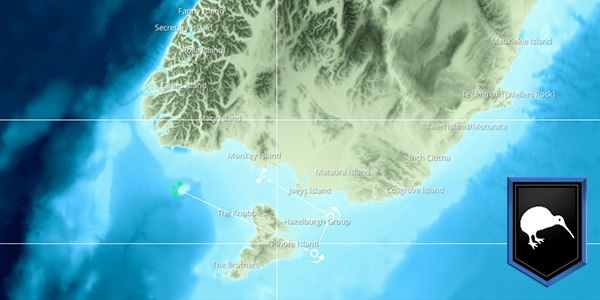 A journey around Stewart Island, a southern New Zealand island also known as Raikura. The weather is set to change direction so choose your route carefully. 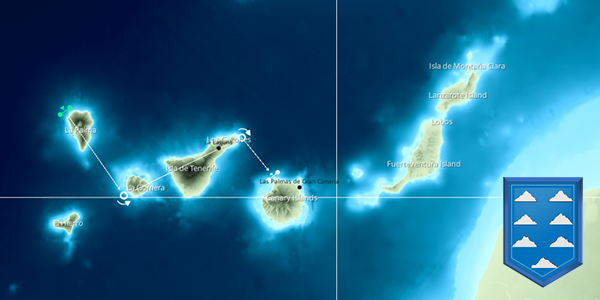 A race around an inlet at these beautiful islands. 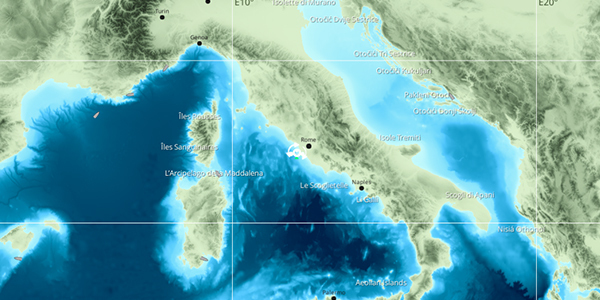 This week we’re near the ancient city of Rome in Italy. Weekend Races – Team up for one of our weekend races or make your own! Posted on 26th January 2018 at 4:32 pm. You’ll see from the update yesterday that we’ve fixed some issues with the Livery system, so why not dress your boat in one of the great designs in the Steam Workshop or make your own to race in! We’re racing to Tobago and there’s a couple of routes you can take – which one depends on how much you like tacking. 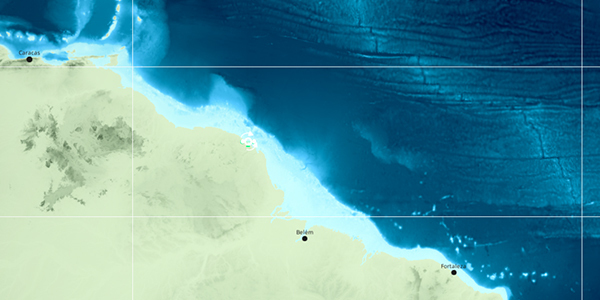 This race takes us twice through the strait between the island of Djerba and the Tunisian mainland. This week we’re in the middle of the Philippines in the beautiful Bohol Sea. 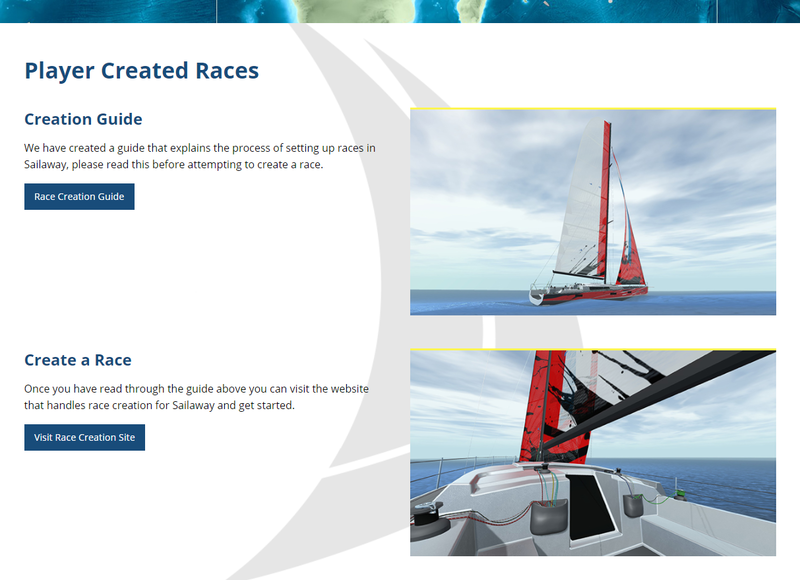 Sailaway Update V.0.9.035 – Race creation is now open to everyone, Race Teams and some bug fixes! Posted on 25th January 2018 at 3:15 pm. Player Created Races has been a feature tested by a small group of dedicated players for a while now and they have been busy creating all manner of races for players to enjoy. A new feature with this latest update is the ability for players to create a Race Team, these teams are a way for a group of sailors to make their racing teams more official. “Your current team is shown in your user profile just underneath your profile picture. If you are not a member of a team yet, you see the button “Show Teams”. Clicking that ‘Show Teams” button will bring up a window with a list of all active teams. Underneath that list is a button called “Add new team”. But, becoming a team captain does not come lightly. The button will only appear when you have won at least 3 races with 4 or more competitors. Clicking the “Add new team” button will bring up a new window where you can enter the name of your team, a description and set the team logo. You will automatically be added as leader of this team. This should show in your user profile. After that you can invite other people to join your team. These people can be assigned a role. The Leader, Co-Leader and Manager can invite/uninvite sailors and edit the team data itself. The Senior can only invite/uninvite people. And the Sailor can just sail. After you have set up your team, you can go to the main menu, to the boats section. In the right top corner there is a drop down called “Add extra boat”. By selecting one of the options that start with “Team:” a team boat is added. Only the original creator of the team can do this. But once a boat is added, it will show up in the boat menu of all members of your team. And all of them can jump on board by selecting the team boat. There is no need to invite them when you want to go sailing. The leader, co-leader and manager can edit the appearance of the team boats. There is a large amount of new player shared functionality with the inclusion of this feature so don’t be surprised if things don’t quite work as they should first time, please report any bugs with this feature in the usual way. Fixed an issue where telltales on the Folkboat would remain visible when the sails were lowered. 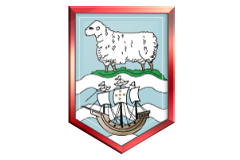 Sailors who completed the recent Canary Islands Long race should now have the correct badge. Fixed some issues with leaderboard waypoint distances. Fixed an issue with deck anti slip and deck cabin textures not being loaded correct from the Workshop. Seagull SFX should no longer play when the Sailaway window is not the focus. Ctrl + Shift + U should now work again for all players to hide the UI. The navigation window should now remember its last position and size. Fixed the Windows 32 bit crash issue 32 bit users had been encountering. As always If you have a bug you’d like to report, please follow the guide for ‘How to report a bug’and post a new thread in the Bug Reporting Forum. 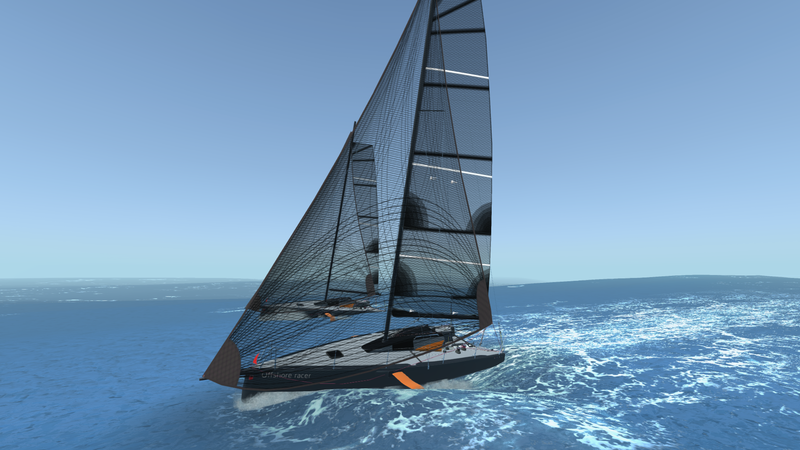 Weekend Races – Design a new boat livery and come race with us this weekend! Posted on 18th January 2018 at 4:17 pm. 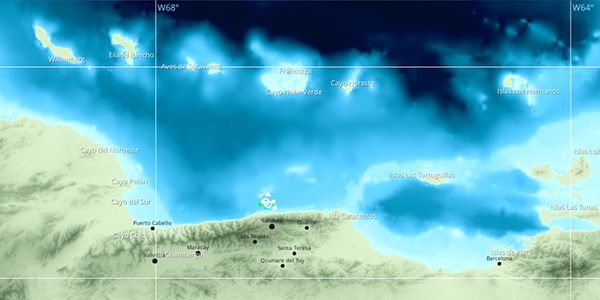 A race around the beautiful islands of the Canarias. A race around the shallow waters of the Chastye Islands, be careful cutting the corners or risk running aground! 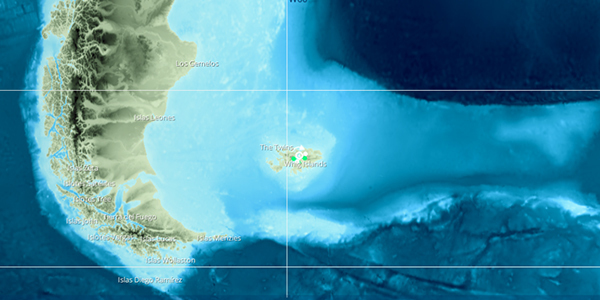 This week we’re off the coast of Cayenne in French Guiana. Weekend Races – Happy New Year! Posted on 4th January 2018 at 2:17 pm. Happy New Year! We hope you have a brilliant 2018 and celebrated the new year in style. Happy New Year! To start 2018 we’re heading to the sunny Bahamas to race in the turquoise waters. Start the new year in the deep end with this tricky upwind race through the Dardanelles Strait. 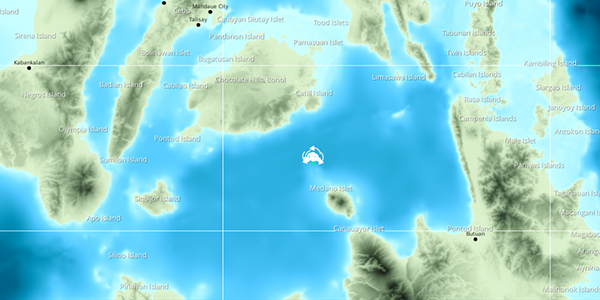 This week we’re at the first place that sees in the new year as the most easterly place on the map. Richard on Sailaway Update V.0.9.035 – Race creation is now open to everyone, Race Teams and some bug fixes!